As last year Samsung has a mind blasting experience by Note 7 . 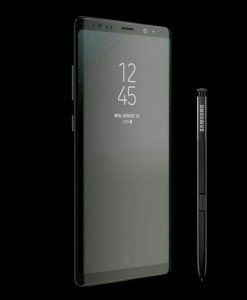 This year Samsung is again back with the Samsung Note 8. The main highlight of the Device is the Cameras . As the race has begun against the best in specifications in which the Dual cameras are started to be counted in . 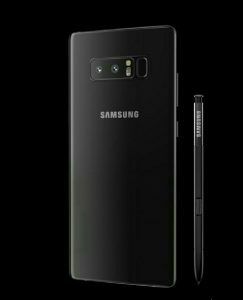 The Devices budgeting from the 15k to 30k are having the Dual Cameras setup so why the Samsung should be back and here comes the Samsung Note 8. The Note 8 is the first Samsung Device to have the dual cameras setup . In which the their are dual 12 Mega Pixels camera with 1.7 Aperture in one camera and 2.4 in the other and OIS, AF, 2x zoom are the Samsung things which are mandatory . The Device is also criticized as its the bigger verison of S8 and S8 plus . Is it so ?? This time the Note 8 will be having the most needed thing on the smartphone the SD card slot which can take upto 256 GB . 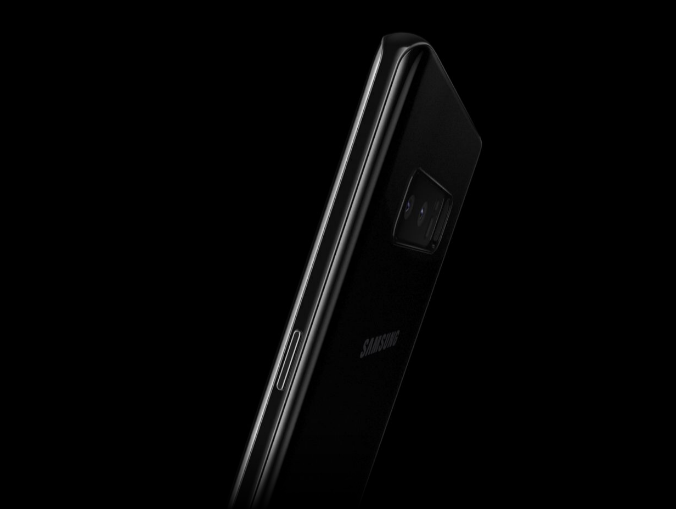 Their will be 6GB or RAM and few variants too namely 64GB , 128GB and 256GB .Iris scanner , Fingerprint scanner , heart rate scanner are some of the Samsung flagship needed features and the battery is 3300 mAh. Also read : WhatsApp to get new update . The Samsung Note 8 is expected to be priced at 79,990 as per conversion from the USD to INR .